eBay’s Magento and WordPress’ WooCommerce are two of the most well known players in the field of eCommerce platforms available today. But you, as a future online merchant, don’t care about that. And you’ll be quite correct. 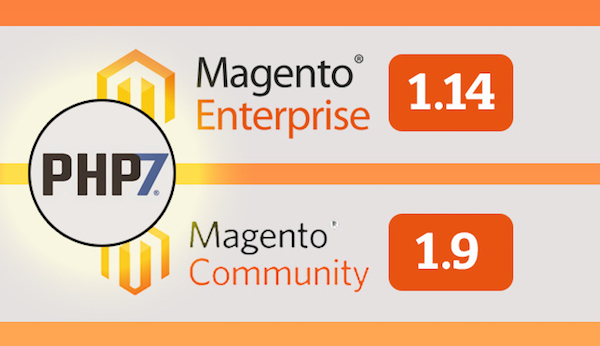 Both Magento and WooCommerce actually compare fairly well in this department, although WordPress is a tad easier for a majority of people. 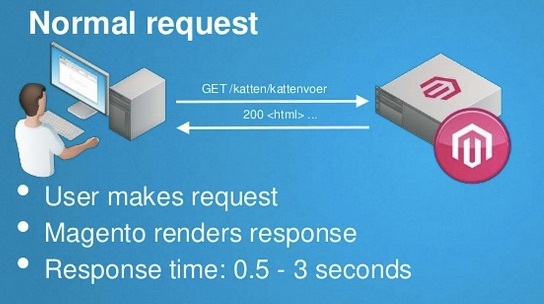 A WordPress site can be setup and released to the public in 5-10 minutes, literally. Adding WooCommerce on top of that is just as easy. Magento isn’t too far off the mark, either. 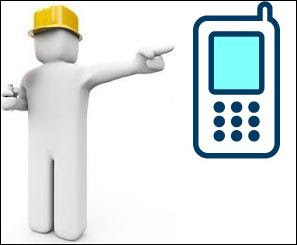 The admin interface is delightfully easy to use, and the installation and setup wizard take care of most of the work. WooCommerce loses points in store management, since those who aren’t already familiar with WordPress posts will keep wondering why they have to upload their products as posts. Magento is fairly good in this area, but loses points when you start adding extensions to your store, which is a feat best left to Magento developers. Both of these platforms (Magento and WordPress/WooCommerce) are completely free. This means the bare minimum cost you have to pay is hosting + domain name. But since you have better plans for your store than a half-hearted throw, you’ll want to add extra features, payment gateways integrations, additions in shopping cart/checkout process, etc. These will come for a cost (you have to invest before you can earn), or you can have bespoke solutions created for your store by hiring a Magento or WordPress development company. Now, since WordPress (and by association – WooCommerce) development scene is highly competitive, you can easily find good quality add-ons and services at reasonable prices. Trusted sources include WooThemes (duh), WordPress repositories, Envato market, and a few more. I should also mention that a lot of features/widgets you might want in your store could be generalized to websites in general (not just eCommerce). For example – SEO, Image Optimization, Caching, Data Security, Spam protection, etc; and WordPress has endless quantities of plugins for every single one of those needs (and more). Magento, or any other platform for that matter, isn’t as lucky. 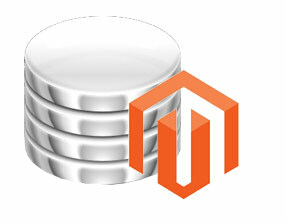 If you want bespoke solutions, you will have a tough time finding Magento developers. If you are simply looking for extensions, good luck not running into trouble while installing them. WordPress/WooCommerce can be setup practically anywhere, so web host – shared, managed, VP and more, are pretty easy to find. In fact, you may even get special discounted rates (WordPress is popular after all) on some of the more notable hosting providers like SiteGround, Media Temple, etc. 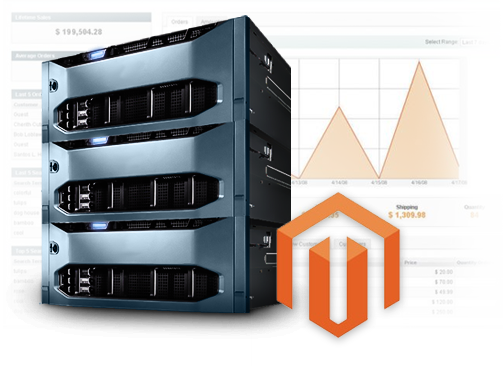 Magento doesn’t play as well and is slightly trickier to get hosted, especially when you are doing it yourself. Regardless, if you have long term business goals, try to aim for dedicated or VPS plans for either platform. These aren’t cheap, but they ensure security, upkeep, performance, and scalability. Both platforms give you features like shopping cart, product upload, and basic control in terms of store management, order processing, invoicing, etc. Magento, however, is very specific on eCommerce grounds and has more to offer as additional features: cross selling, up selling, product comparison, discount codes, advanced navigation and filters, localization based multi-store networks, etc… The same can be found for WooCommerce, but not out-of-the-box. Removing every other variable, how far can you take customization and admin/store owner control? Both eCommerce platforms manage to do pretty well in customization department. Self-hosted WordPress/WooCommerce as well as Magento stores hand you the reigns, completely. There are seemingly countless themes/templates available for both WordPress/ WooCommerce as well as Magento, free or premium. Since the languages are pretty much similar for front end development, developers can do a fantastic job with CSS and its variations thereupon for storefronts on either platform. WooCommerce stores are typically perfect for small to medium sized stores or businesses who are selling products on the side, like restaurants, cafes, boutiques, florists, photographers, etc… regardless of the traffic they receive (that depends on hosting). A WooCommerce store will be hassle free to start and manage, and you will reserve tighter control over technical and design aspects of your website like SEO, performance, security, etc. If you are familiar with WordPress, WooCommerce will be a cakewalk. 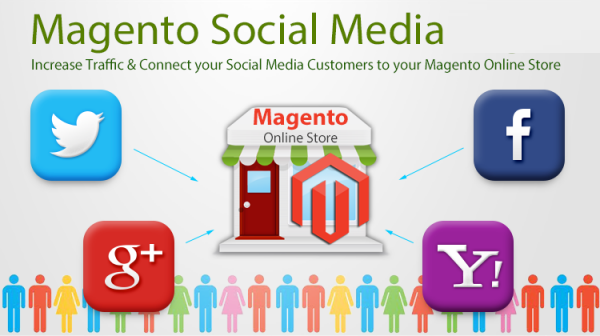 Magento is a more tough-as-nails solution for larger businesses centered mostly on selling products from online stores. It’s a highly scalable, if somewhat stubborn, platform, so if you have long term plans for expansion and a sizable amount to invest, Magento will work like a charm for you. You’ll, however, also need at least one professional Magento developer on your team full time to help you manage the technical aspects and customization of the store. Hope this helps you make an informed decision. 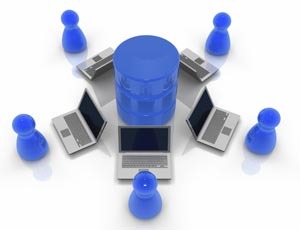 Migrating platforms after your store is up and running will only be troublesome and hurtful to your net profit. Lucy Barret is a talented writer by hobby. She loves to write articles on Web Development and WordPress. Currently, she is employed at HireWPGeeks Ltd. and provides WordPress CMS Development services. You can easily get in touch with her regarding any WordPress Development queries. Great post, thanks for sharing. Nowadays, many start-up business owners are using magento eCommerce solution for their online web stores because selecting the most suitable solutions is a basic significance, as it can be the variable in charge of either success or failure. Great post, thanks for sharing. Setting up Woo commerce starts with installing WordPress and then adding the plugins. 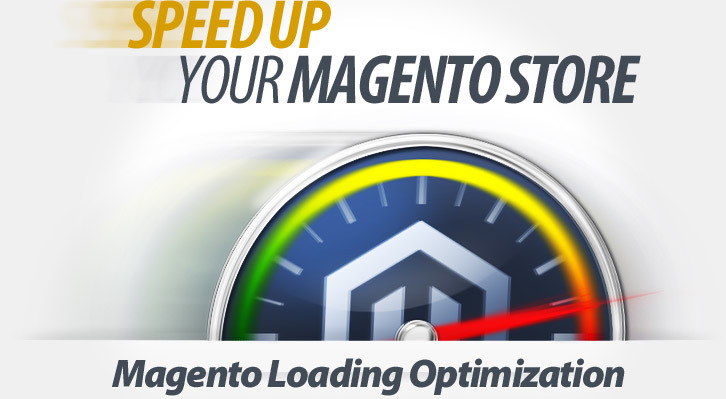 With not as many options as Magento to specify, it is quite faster to add a product in Woo Commerce. 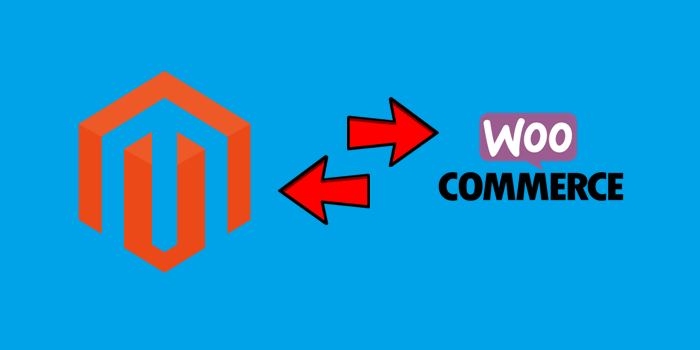 Thanks for sharing this great comparison between Magento and WooCommerce. It really helps to choose the right platform for website development. I agree with your conclusion. WooCommerce is better for SMEs while Magento is more suitable for bigger websites. WooCommerce has a better UX and is easy to set up. You don’t need a developer there, however Magento has stronger features, security protocol and support system. Nice comparison, I appreciate your insights. Any plans to do a comparison between Magento, Woocommerce, BigCommerce, and Shopify? Would love to see your thoughts. Cheers!